A NAEYC accredited school where ALL children are valued for who they are. At Open Door, we believe that all children deserve a high quality education and a chance to succeed in their future academic and other pursuits. That’s why we have spent more than 40 years creating a culture-rich environment that includes children of varied races, nationalities, socio-economic groups and developmental abilities. The result is an inspiring blend of children learning to celebrate the uniqueness of one another. They leave our doors with unparalleled confidence and a lifelong understanding that every person is special. At three campuses across Austin, we educate over 200 children from infancy to Pre-Kindergarten. Open Door provides the highest quality early education available and is accredited by the National Association for the Education of Young Children (NAEYC). NAEYC is widely recognized as the gold standard in early childhood education and only a small percentage of preschools across Texas earn this prestigious accreditation. The richly diverse environment coupled with high quality education standards lay a solid foundation for our students to become lifelong learners. Learn more about the Open Door Way, the Open Door team, what others in the community are saying about us, and more! 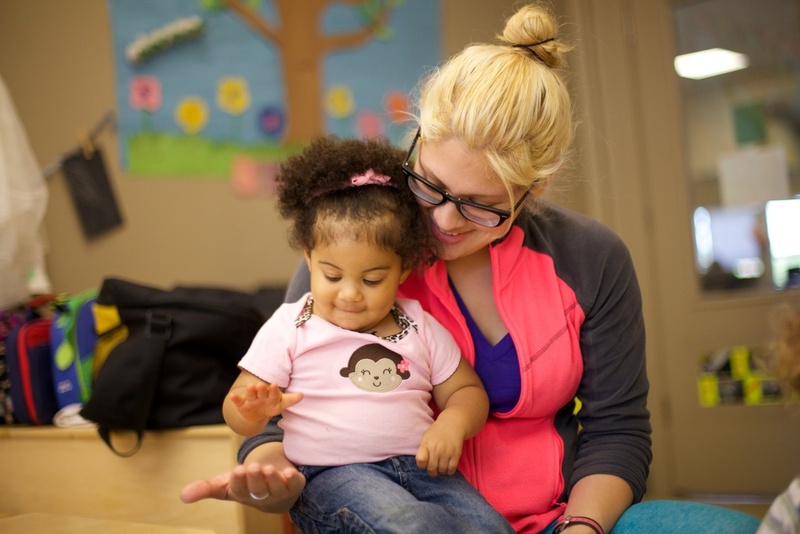 We have three locations in Austin teaching and nurturing over 200 children, but with your help, we can do much more!